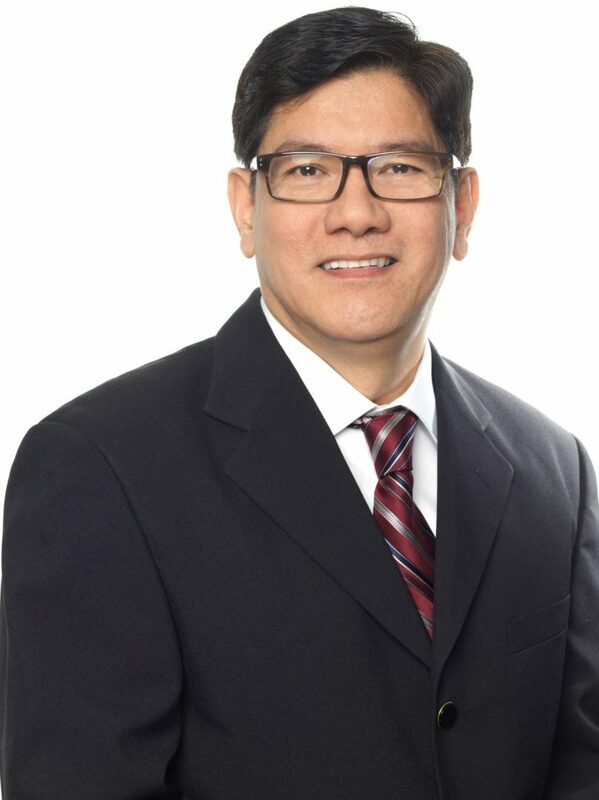 Danny Santos joined Marx Realty and Improvement Co., Inc. as an accountant in 1998. Prior to joining Marx Realty, Danny was an accountant at a leading food retail chain company in the Middle East. He assumed the position of Controller in 2007. Danny is responsible for the financial reporting and is a key player in the preparation of budgets and forecasts for Marx Realty’s properties, as well as working with outside accountants for year-end GAAP audits. He oversees accuracy and productivity of all aspects of the property accounting operations including, but not limited to, leasing and escalation reconciliations, acquisitions, redevelopments, dispositions, and management. Danny also ensures compliance with local and state government regulations concerning miscellaneous taxes and license registration/renewal requirements. Danny received his Bachelor of Science with a major in Accounting from the Polytechnic University of the Philippines and is a certified accountant.